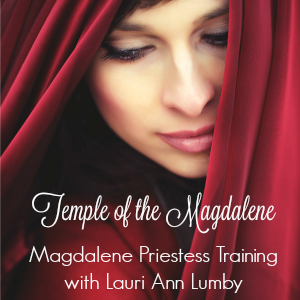 The Temple of the Magdalene, founded by Lauri Ann Lumby, OM, MATS, provides resources, guidance and tools which support you in becoming fully self-actualized. Through the process of self-actualization, you will discover the uniquely creative way in which you have been gifted to find meaning, purpose and fulfillment in your life and through which you are compelled to serve the betterment of the world. The Temple of the Magdalene was inspired by and is dedicated to the work begun by Mary, called Magdalene and which finds its fulfillment now. The Temple of the Magdalene is rooted in the original teachings of Jesus – those which tell us the Divine is LOVE and that we are all ONE with this LOVE. Transcending doctrine and dogma, the Temple of the Magdalene provides education, guidance and support which empower you to cultivate a direct and personal encounter with the Divine. It is through this connection with the guidance and support of the Divine that you will discover your own truth and how you are called to find meaning, purpose and fulfillment in this life. The Temple of the Magdalene seamlessly integrates tools from both Western Psychology and Western Contemplative Spirituality, further supporting you in your journey of self-actualization (for more on the specific tools used, click HERE). 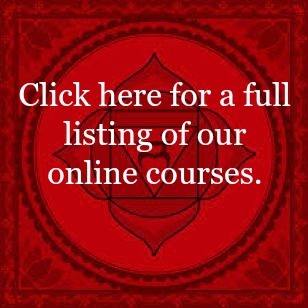 Magdalene Priest/Priestess Training: Learn more HERE. 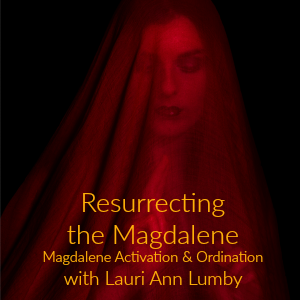 Resurrecting the Magdalene online course. Learn more HERE. Online Community Gatherings. Learn more HERE.